What Exactly Does a Toothache Mean and Should You Worry? You wake up one morning, brush your teeth and then while drinking that first cup of coffee, you notice one of your teeth hurt. Or maybe it’s a couple of teeth, you really can’t tell. Is it a toothache? Is it something else? Does it hurt for a while, but then stop? Toothache symptoms can be caused by a wide range of problems which don’t always originate from a tooth. 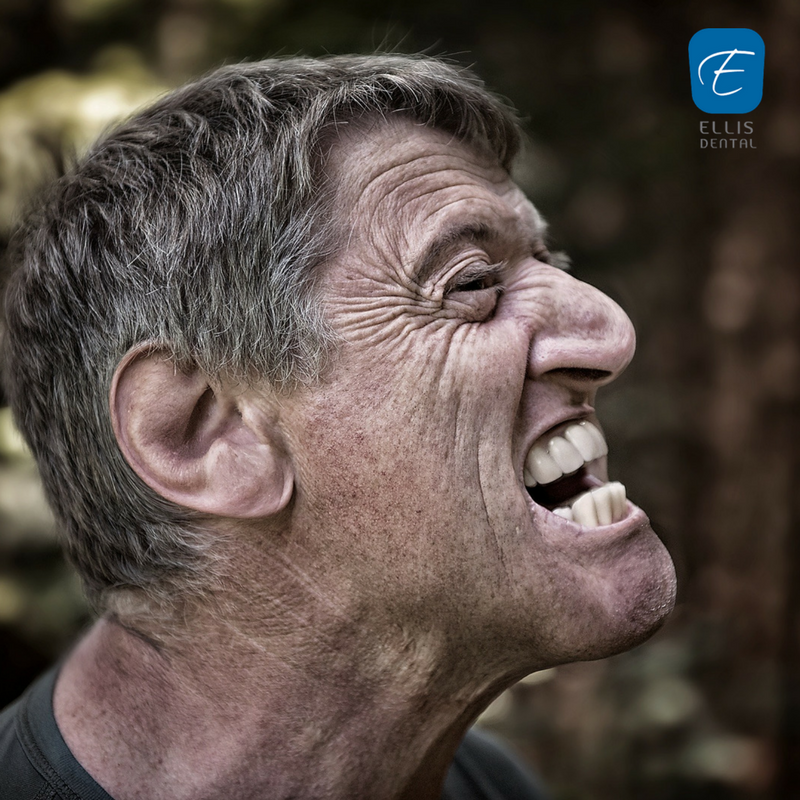 Ellis Dental in Crestwood suggests it's important to find out the cause of your pain instead of letting it linger. Occasionally an ear infection, temporomandibular joint disorder (TMJ) symptoms or tight facial muscles can lead you to believe you have a toothache. Then there are those times when even after a visit to your dentist you still have unexplained tooth pain. Cavities. Mouth bacteria mixes with certain saliva proteins creating plaque. If this plaque remains on the tooth, decay eats through the enamel causing a cavity. Damaged fillings. Cavities are repaired by having the decay drilled out and the empty space filled with a wide range of materials including porcelain, silver amalgam or resin. Over time these materials may begin to deteriorate and new decay can form underneath the loose or missing filling. Broken or chipped teeth. A tooth with a large filling can crack and cause pain. Or it could be as simple as biting down on something hard that causes a tooth to fracture. Infected gums. The same bacteria that causes cavities can also cause your gums to become red, swollen and painful, in turn causing the surrounding teeth to hurt. Abscessed tooth. When the tooth root or the space between the gum and tooth becomes infected that is called an abscess. If the infection spreads to the center of the tooth the pulp may be destroyed and the pain diminished. But the infection is still active and if left untreated will continue to spread.